Providence have had one break too many, and theyâ€™re now in the midst of another one. The Mumbai metal band is on a hiatus after drummer and founding member Aaron Pinto left the band in June for personal reasons. With bassist Shrikanth Rao also set to leave the country to study music at the Musicians Institute in Los Angeles, the bandâ€™s founding members and guitarists Shezan Shaikh and Charan Singh Pathania are taking a break, and also plotting their debut full-length album Embodiment and shortlisting replacements for Pinto and Rao. 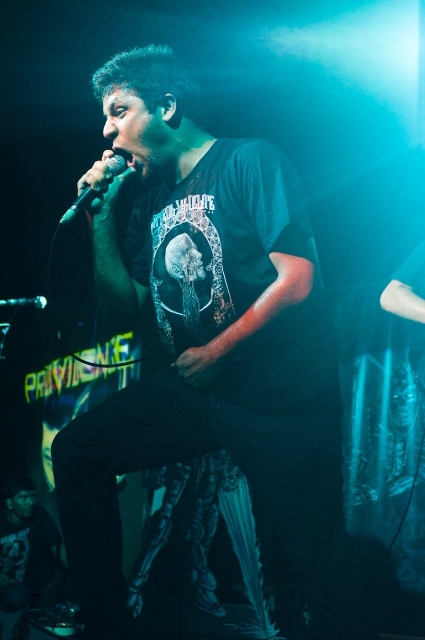 With lineup changes, Providence, who formed in 2011, has also regularly taken on the challenge of finding new members, after vocalist Sunneith Revankar from metal band Bhayanak Maut, also from Mumbai, was replaced by Karan Pote from melodic death metal band Abraxas in 2012. 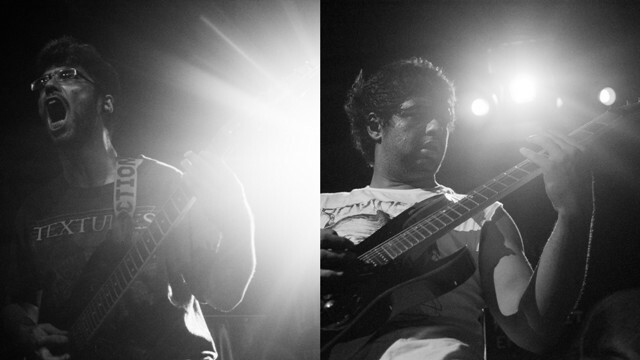 Revankar joined the band for one-off shows, before Providence recruited Vivek Bhatt, from Mumbai thrash/groove metal band Asylum. Thematically, Embodiment builds upon the bandâ€™s common love of video games and anime characters. While â€œDanteâ€ takes its name from the central character in the action-adventure game series Devil May Cry, â€œDivine Dragon Punchâ€ pays homage to Street Fighter character Ken Masters, including Kenâ€™s voice samples and riffs straight out of a Nintendo game. Says Shaikh, â€œItâ€™s about who you wanted to be as a kid, but couldnâ€™t. As kids, we were like, â€˜I want to fight aliens and be a giant mech with swords and Gattling gunsâ€™.â€ Other songs on Embodiment include â€œI Want DSPâ€ and â€œSomeone Fix My Appendix,â€ which Pathania wrote while he was recovering from appendicitis and dengue. Video game themes also allow â€œthe massive room for artworkâ€ according to Shaikh.